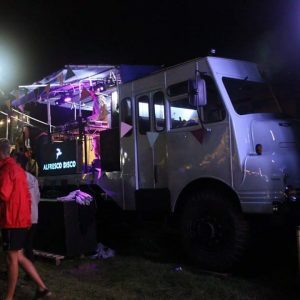 This beautifully restored Bedford RL was a Green Goddess fire engine in her former life. 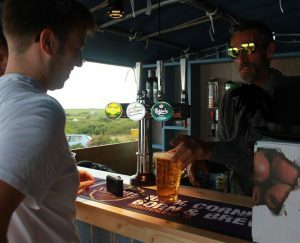 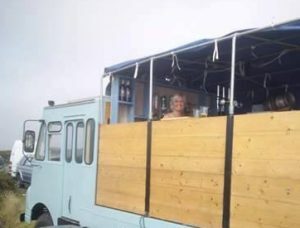 Since her restoration she has been utilized as a stage at festivals such as Boardmasters and a cocktail bar at weddings. 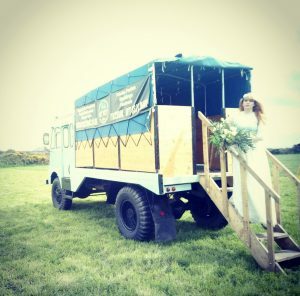 Add the extra wow factor at your next event, we look forward to hearing your ideas for this beautiful vintage truck.